My new solo album, the follow-up to Lullabies in a Car Crash (2014), is announced for 2017. In the coming weeks and months, I will take you through the process of making this album. From writing the songs, to recording and eventually releasing it to the world. One question that I’m getting a lot is “why can’t we just hear it already!”. Why not? Well, there’s still lots to be done and it takes time. We’re in the very final stages of mixing. 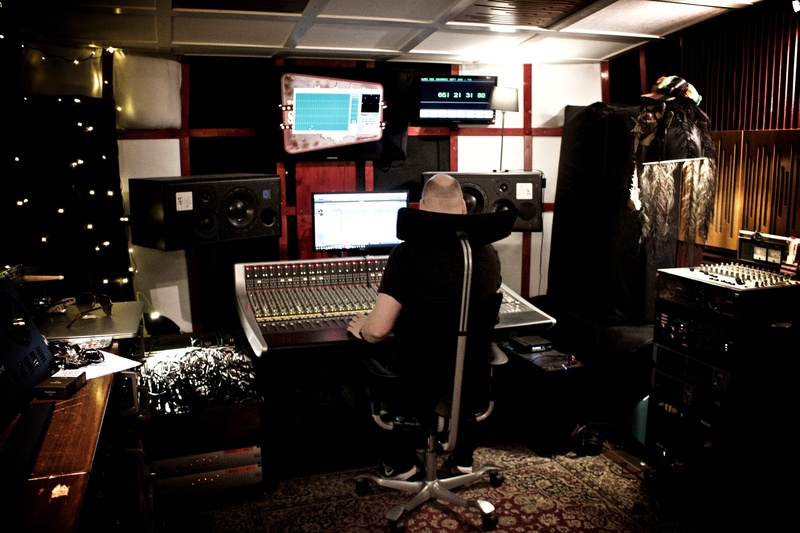 All the songs are finished and I spend most evenings either in my home studio or at my engineer’s, mixing the songs. It’s sometimes a painstakingly long process but also a very enjoyable one. We’ll go into the mixing stuff later but as I said, it’s a long process. Still, there is a deadline. Part because I need to deliver to my record label but it’s also a deadline I force upon myself. You never finish an album. You just have to draw a line and let it go. All the recordings are done in Apple’s Logic X. The songs will be mastered in medio December. In case you don’t know, mixing is putting all the recorded tracks together, with effects and all, and making it work into a song. Mastering, is making that mix sound good on the different formats, like CD, vinyl, digital download etc. 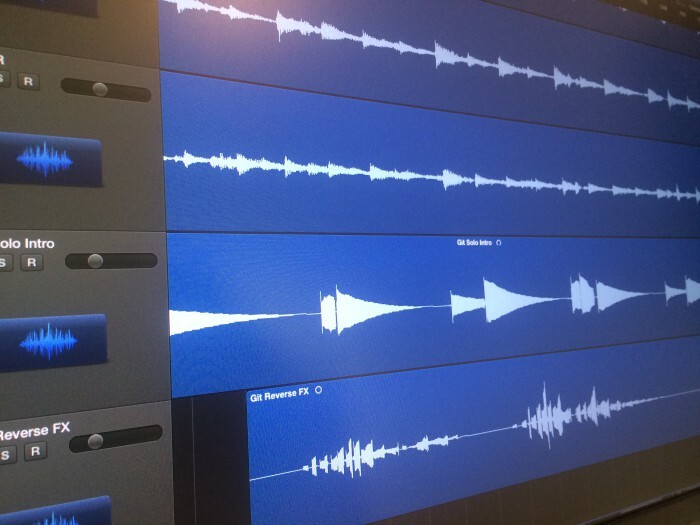 Mastering usually takes somewhere between 1 day up to a couple of weeks, depending on how good the mastering engineer is and how picky you are at the receiving end. Meanwhile, I’m working with Airbag’s vocalist and graphic designer, Asle Tostrup, to finish the artwork for my album. We hire photographers and come up with ideas and design for the front cover, booklets, labels etc. There’s also promo and marketing material. 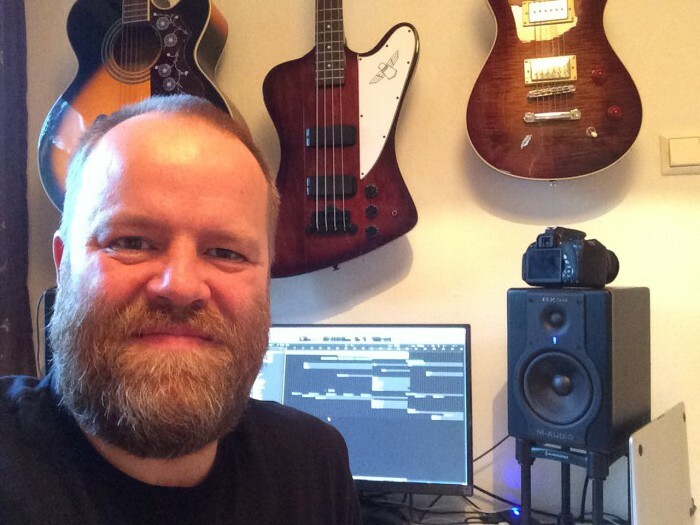 Everything, including the mastering of the album, should be finished around new year. So, from there it should only take a couple of weeks right? Well, no. There are a number of reasons why you still have to wait a few months. I need to wait too! When the large record companies needs to press 50k or 100k LPs, they come first in line. It’s great that there’s been a huge revival of the vinyl format but while no one wanted vinyl, all the old plants either shut down or, got rid of their old machines. Now everyone want’s to press vinyl but the plants can hardly keep up – which is why so few titles are reprinted these days. You better get that first edition! Anyway, it takes time to press vinyl and CD and print the artwork. Also, before you even begin to press, you need to make sure that everything is OK. You get the test press. Making vinyl, in particular, is such an organic process and you really need to be hands-on. I want to do the proofing myself. Others have their producer do it for them. Once that’s got the thumbs up, hopefully by the first run-through, you tell the plant to start pressing. While all of this is happening, we slowly start to promote the album. Now, you already know that I’m releasing the new album and some sites have picked up on it but, hey let’s be honest, I’m a small act. 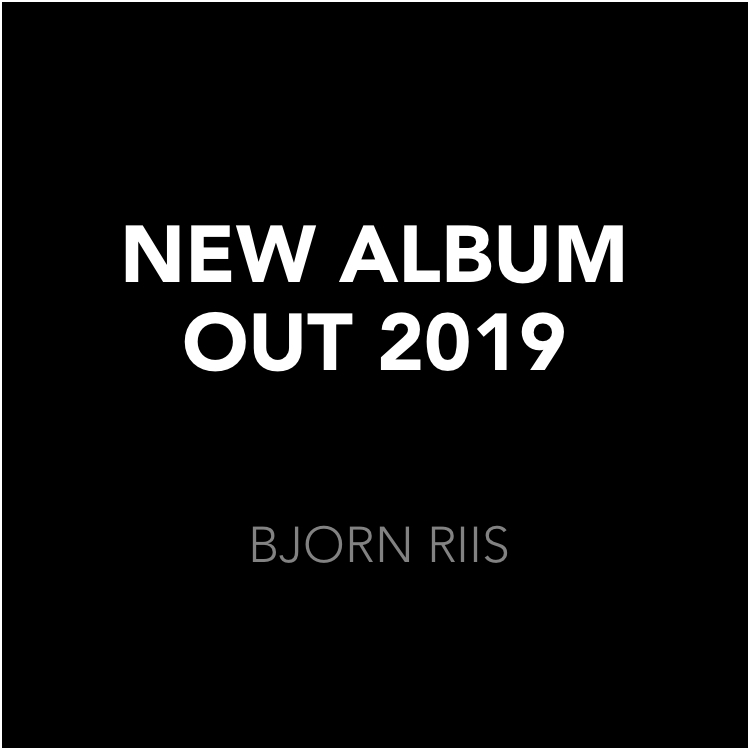 It’s not that all the magazines and web news rooms and whathaveyou are waiting for a new album from Bjorn Riis. Weird, right? My home recording studio. I do all the vocals and keyboards here and some of the mixing. So, you got to start the process by slowly building on something. It’s strange, because we live in a world where everyone is easy to reach through all the social media. I mean, who reads magazines anymore? Well, that’s also the problem. It’s extremely hard to be noticed and to get the news out there when everyone is just browsing through today’s events on their phones. You need to create a buzz. You need to get people talking and sharing. I’m, and Airbag, are lucky because we have such devoted fans all around the world and we know that word spreads fast because of you but nevertheless, it’s a long road to walk. It’s also the case of reaching each market with the right impact within the right time frame. Sure, you can release and album digitally as soon as the master is finished but then you would spread everything too thin and people will have forgotten about the new release once the physical formats arrive months later. So, the album is mixed, mastered, printed and the promoting is well under way. Then it’s distribution. Digital formats takes a few days, maybe a week, to be up on all platforms. Physical takes a lot longer. Back in the 60s, 70s and even the 80s, an album got released in the US one month and in Europe weeks or months later. I know, because I could read in Metal Hammer or Kerrang magazine, when the new Kiss album was due but I still had to wait weeks before we got it here in Norway. Now you can’t do that. People want the album the day of release. Social media has made the world a smaller place in some ways and while there is a financial aspect for some artists – you don’t want the album leaked while half the world is waiting for their copies – my concern is that I want everyone to hear it when it’s out. I don’t want you to have to wait and that means that we have to make sure all territories have their copies at the day of release. So, where does that leave us? Well, you do the math but my point is,- as much as I want you all to hear my new album right away, there are lots of things to be done and we need to make sure it’s done properly. I hope that made sense and that you got some insights on how it all works. As I write this, we’ve mixed 5 out of 7 songs and the mastering of the album is set for medio December. Still, there is a long way to go before the album is hitting the stores. It’s been, almost to the day, three years since Lullabies. 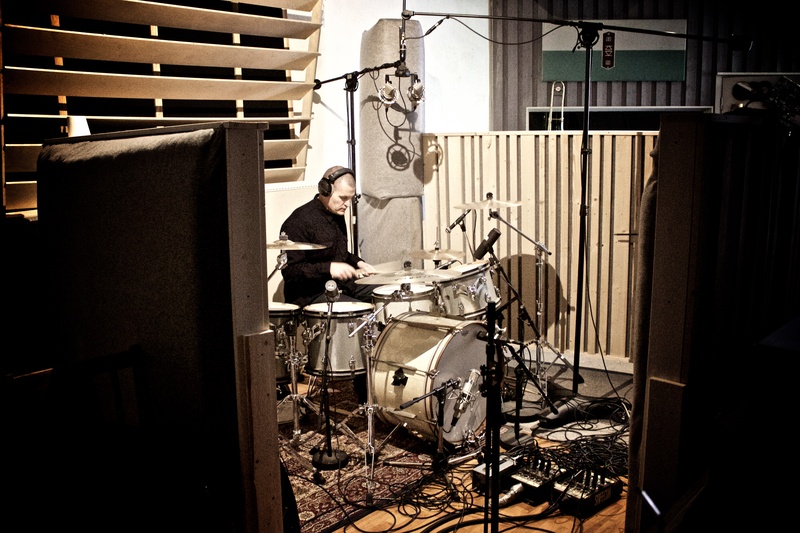 Since then, I’ve been busy with writing and recording with Airbag and we, as I’m sure you all know, released our fourth album, Disconnected, a few months back. 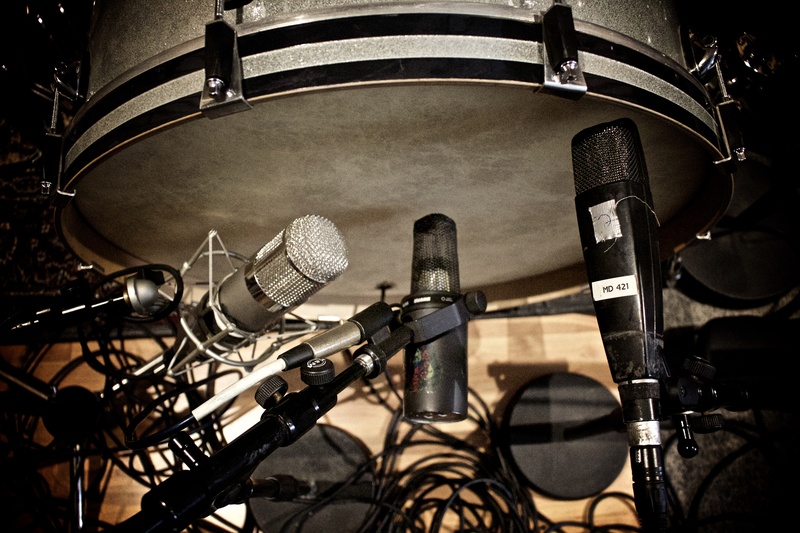 Most of the new album, was written simultaneously as the material for Disconnected, which was a new experience. While Lullabies mostly consisted of material I, for whatever reason, hadn’t brought into Airbag, the new album is all new songs. 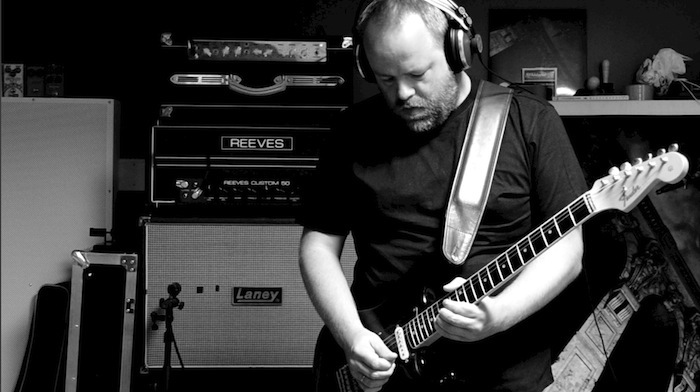 The new album is very much a trip back to my roots and love of heavier music and movie scores. A strange combination, perhaps, but it’s always been there in what I’ve done with Airbag and on the last album. So the question is, how do you make that to really be the main focus and not just a part of the whole sound? We’ll get back to that later. I can’t really tell you how proud I am of the new album. For me, making music is a very personal experience and there are periods that are just horrible, when you want to delete everything and start all over. But there are also periods when I realise that I’ve managed to create something special. When you’re in that zone, or flow, it doesn’t really matter if you’re the only one who gets it or like it. It’s about pushing yourself and finding creativity and inspiration when you don’t think there is any. So, I’ll leave it with that for now and a small taste in the clip below. I hope you will stop by once in a while and please feel free to ask me questions and suggest topics you want me to write about.